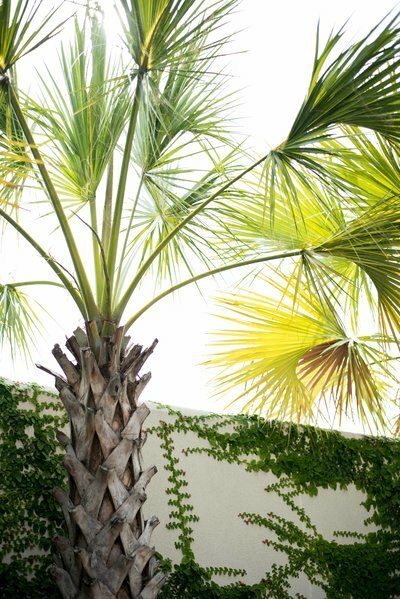 Before they met, Selena was studying interior design in New York City, while Mason working in advertising in Los Angeles. 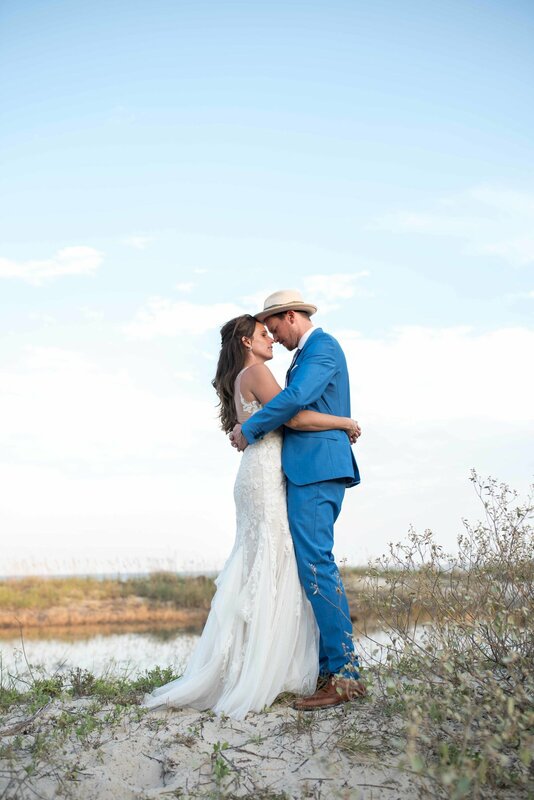 After years of city life, they both coincidentally decided to move to the wonderful city of Austin, Texas. 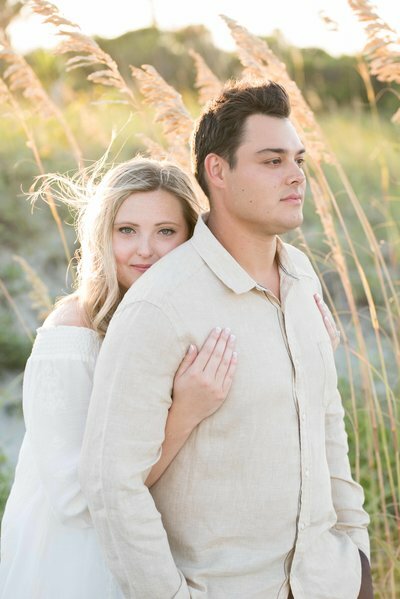 Shortly after moving, they met and quickly fell in love over a shared fondness of whiskey and country music. 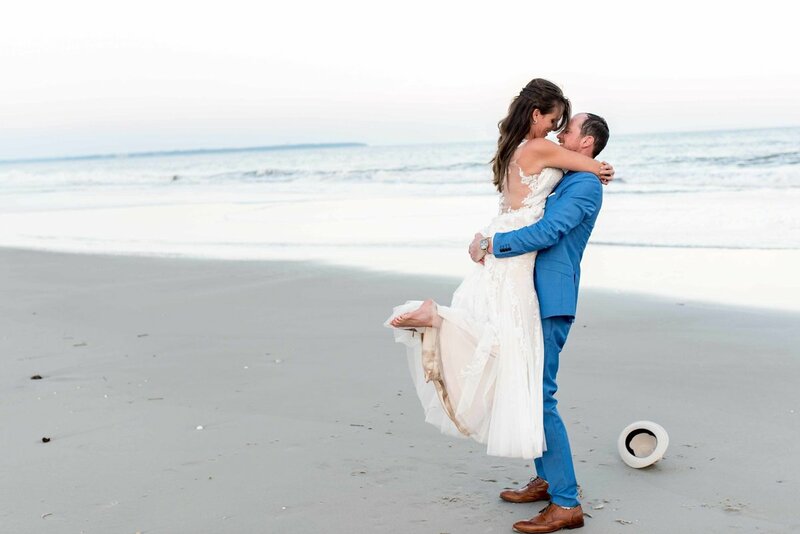 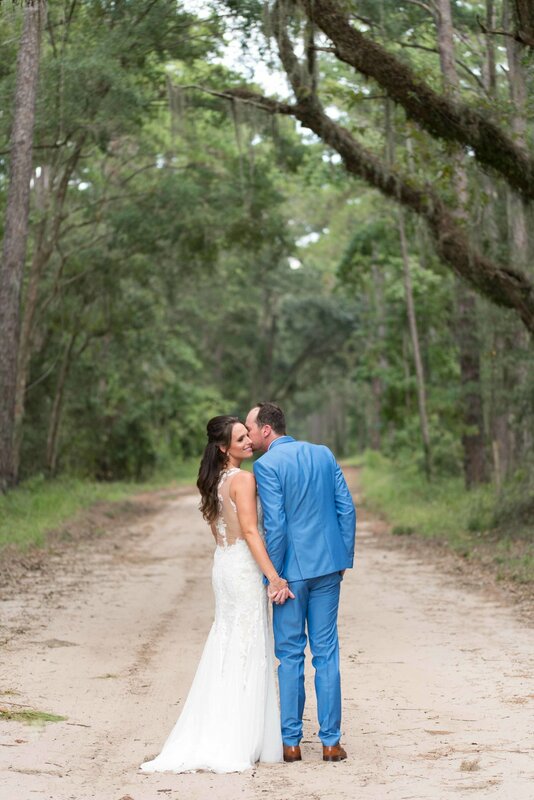 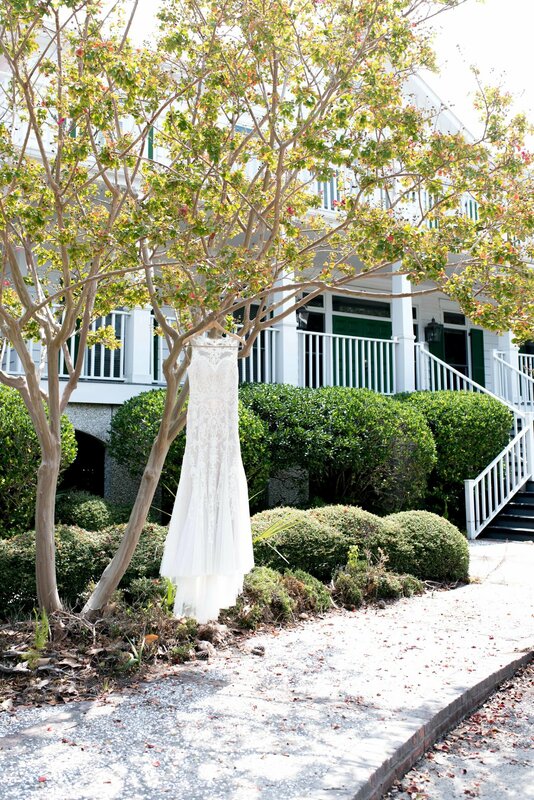 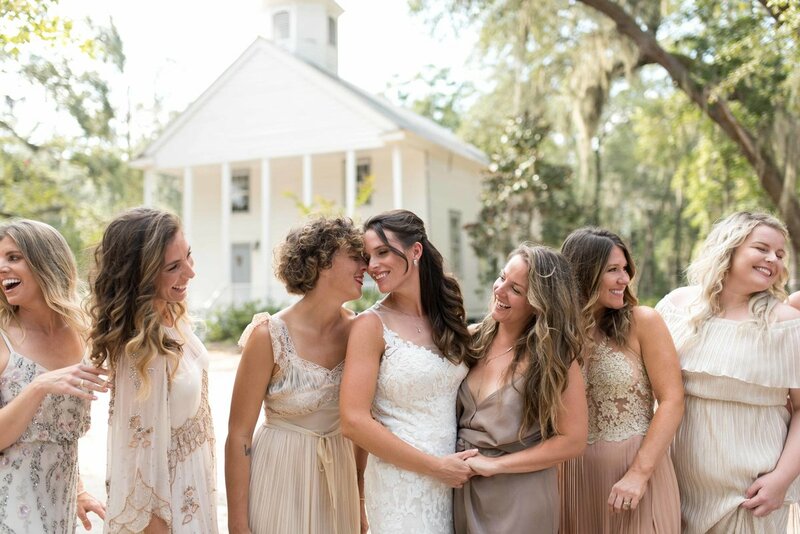 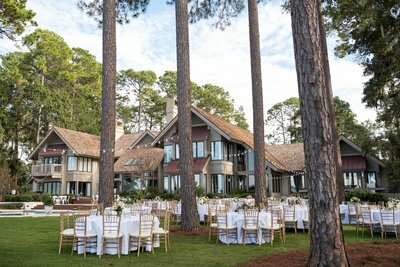 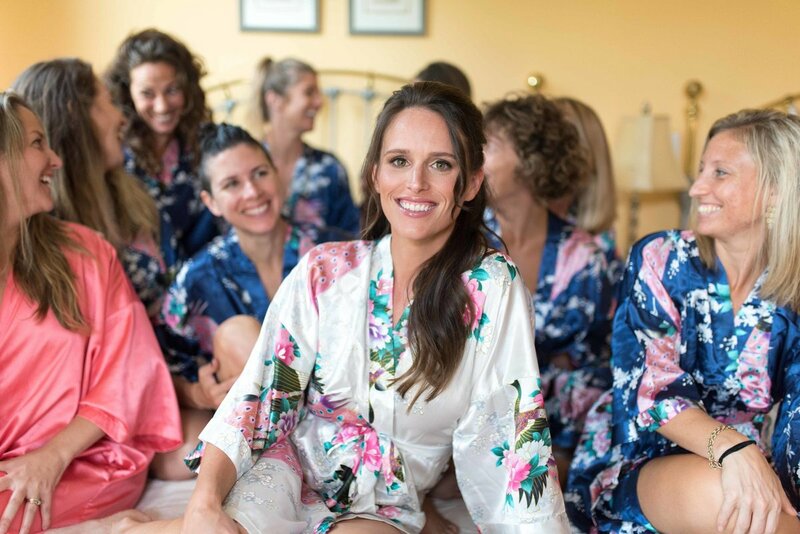 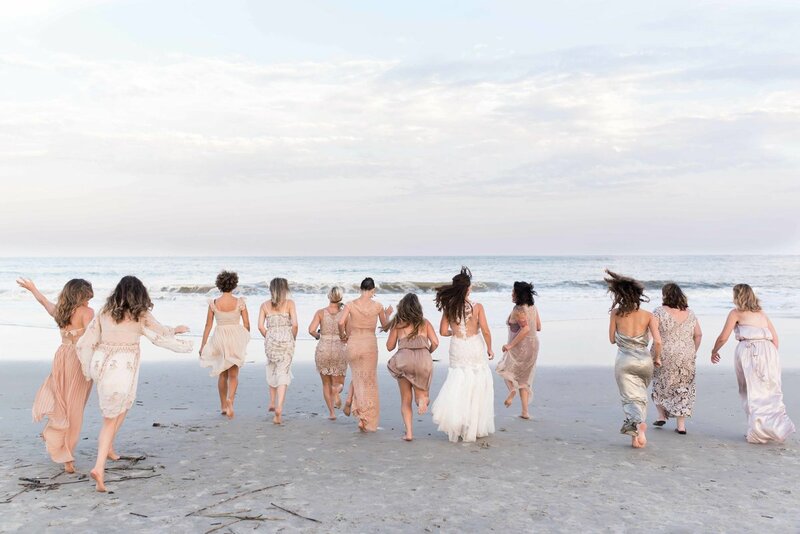 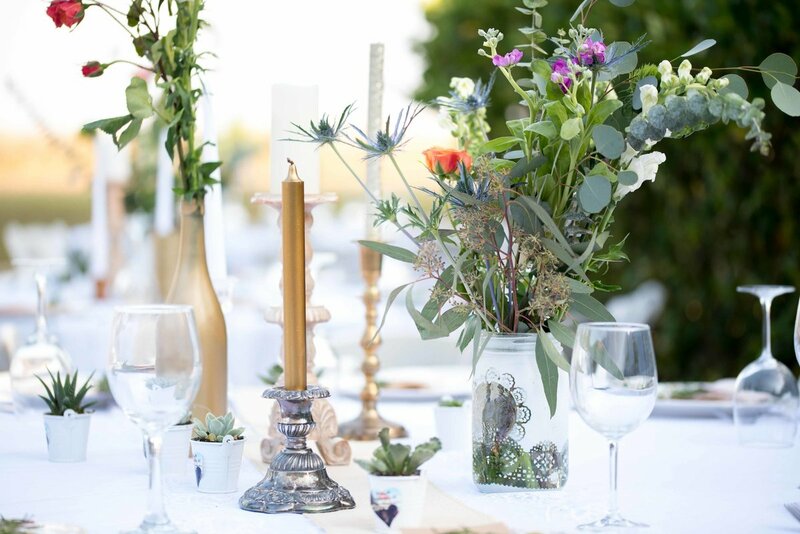 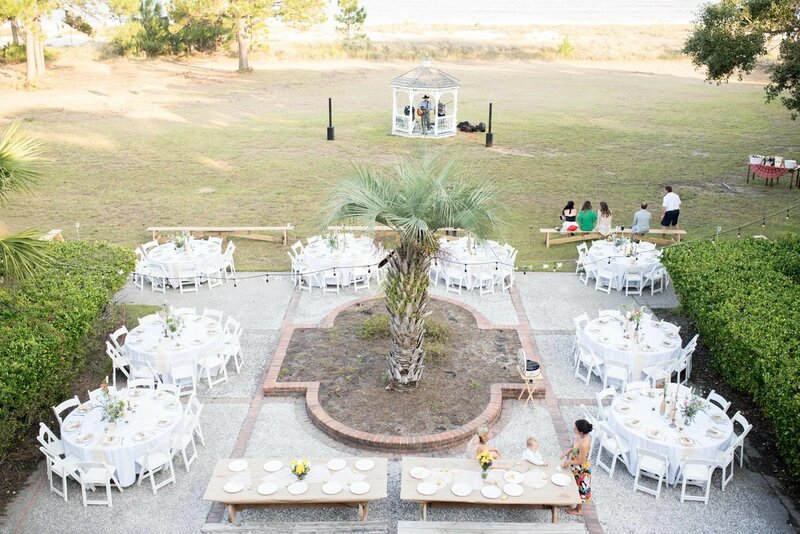 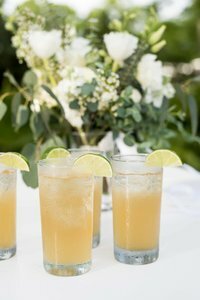 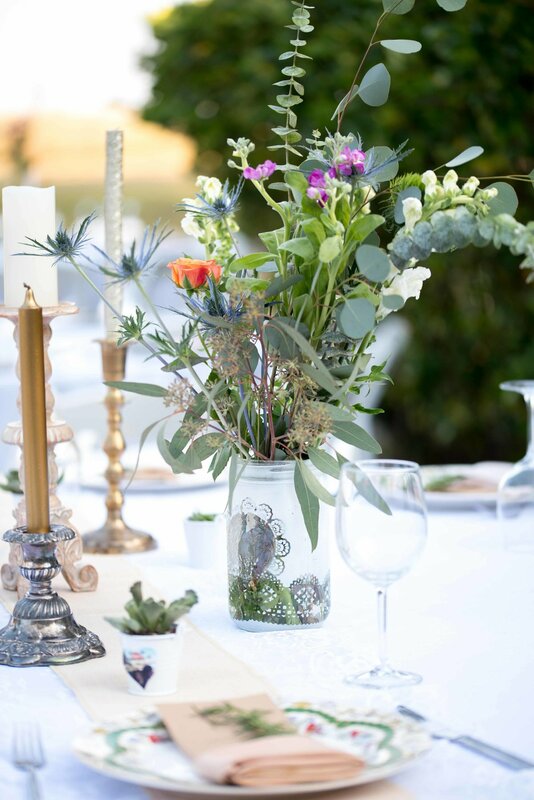 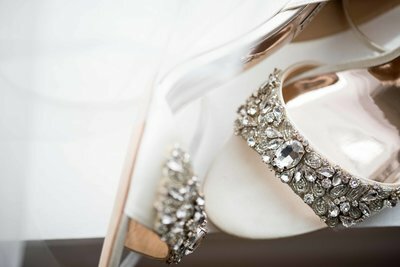 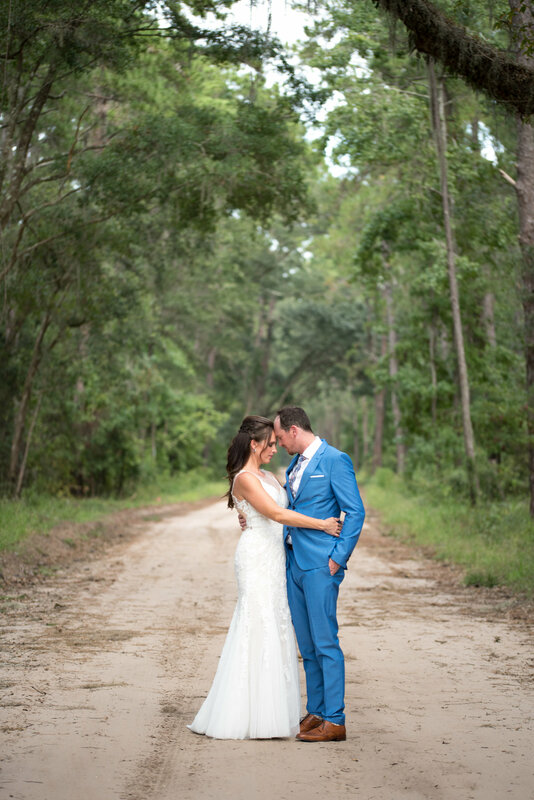 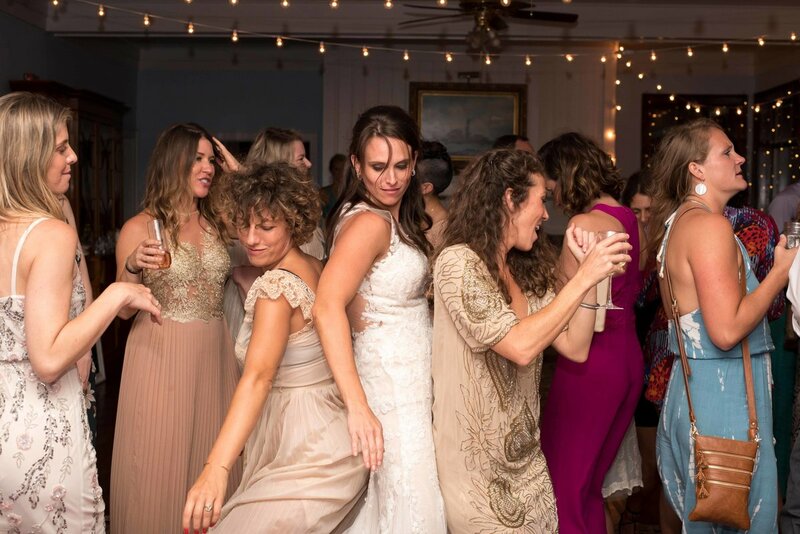 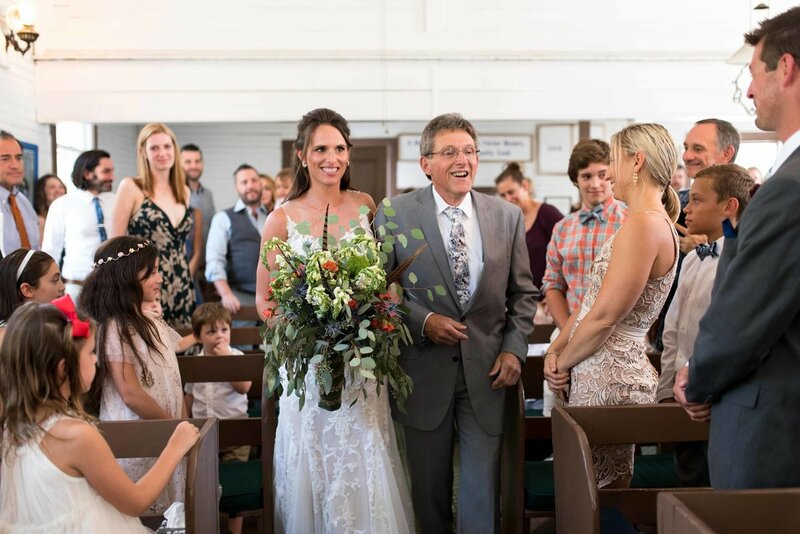 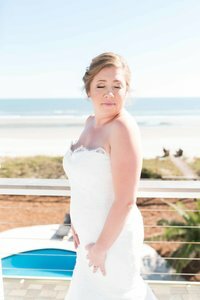 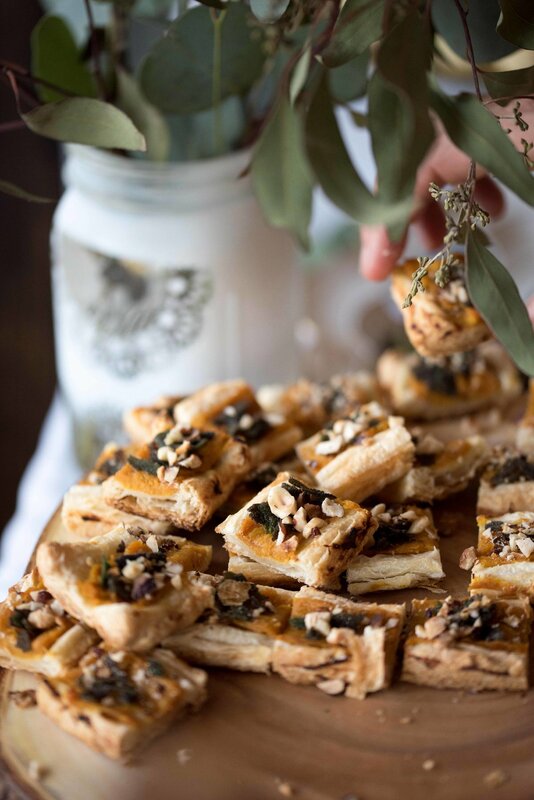 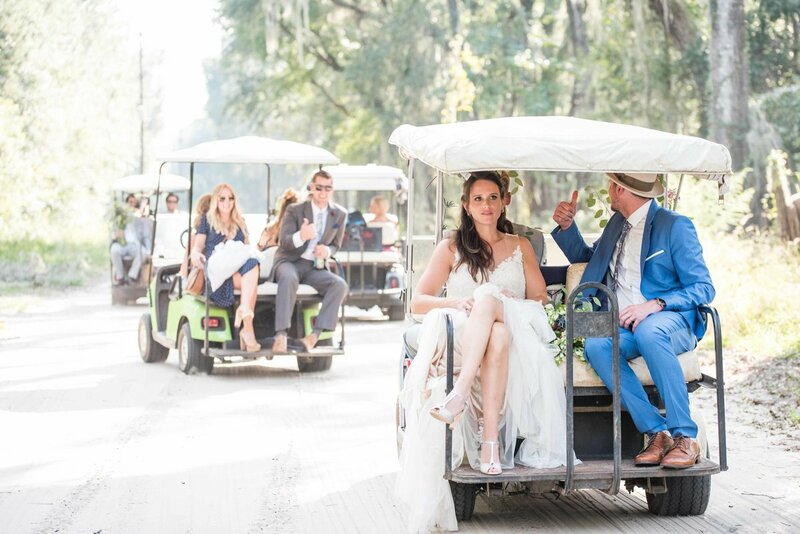 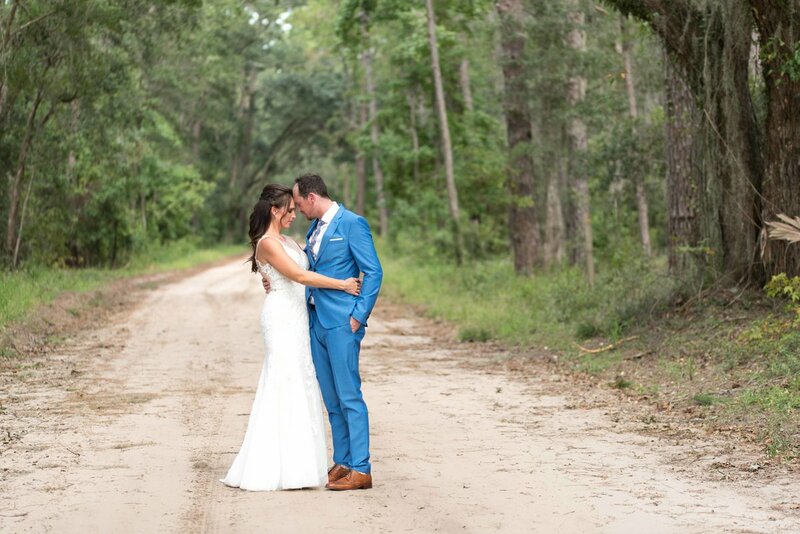 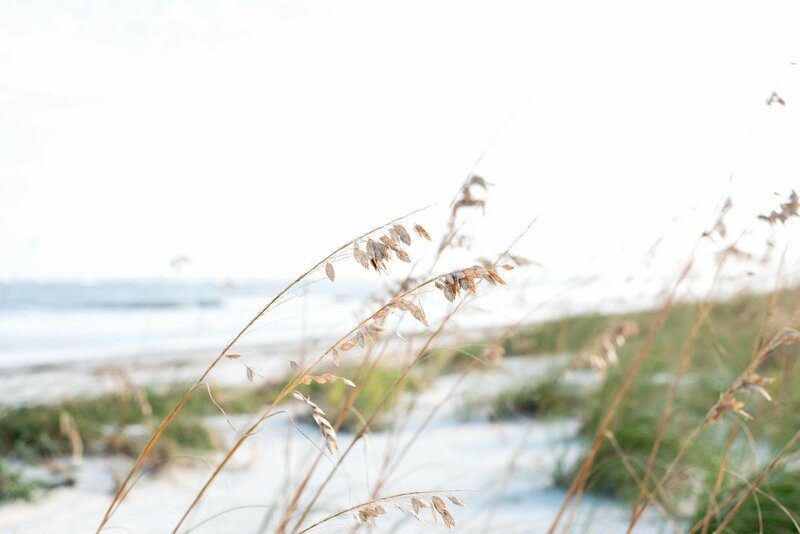 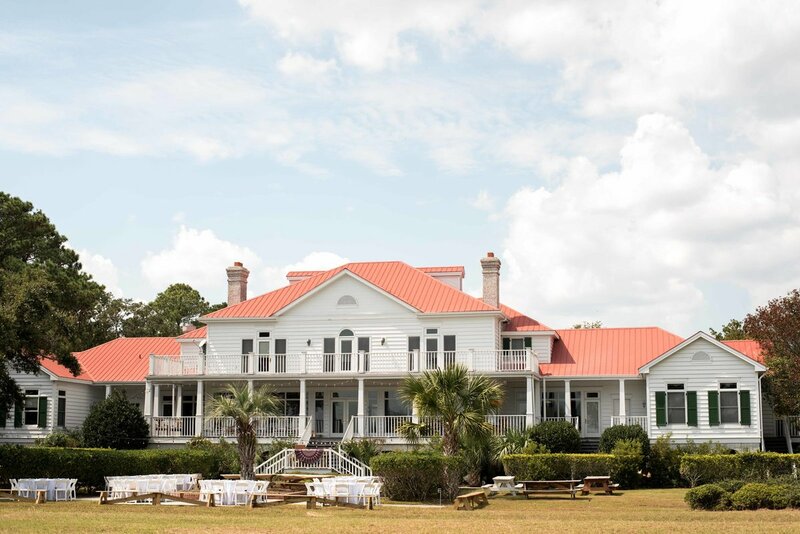 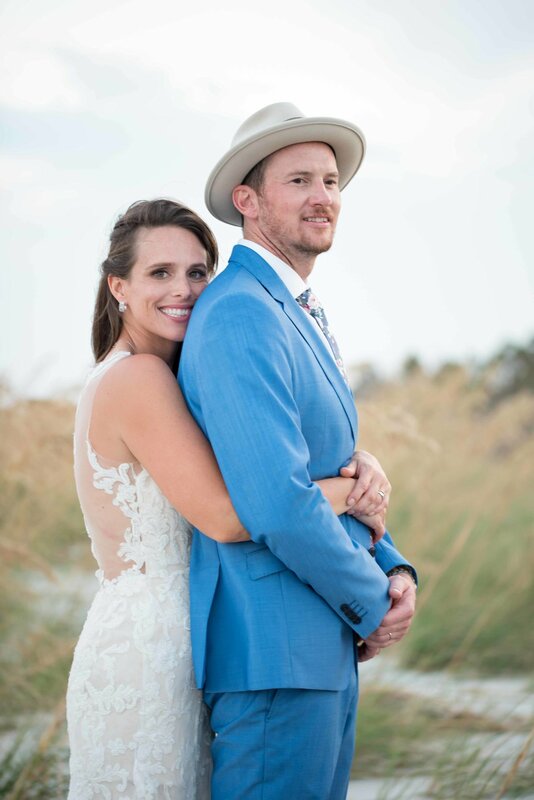 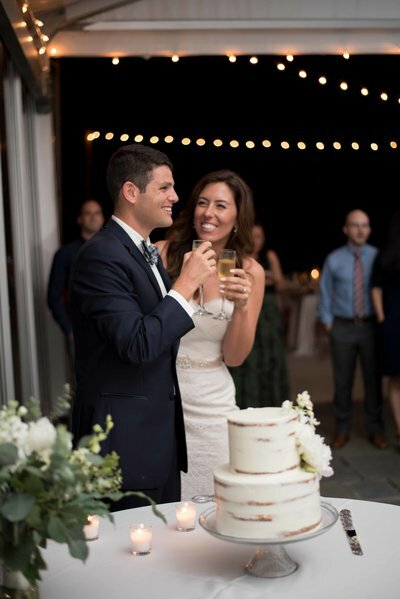 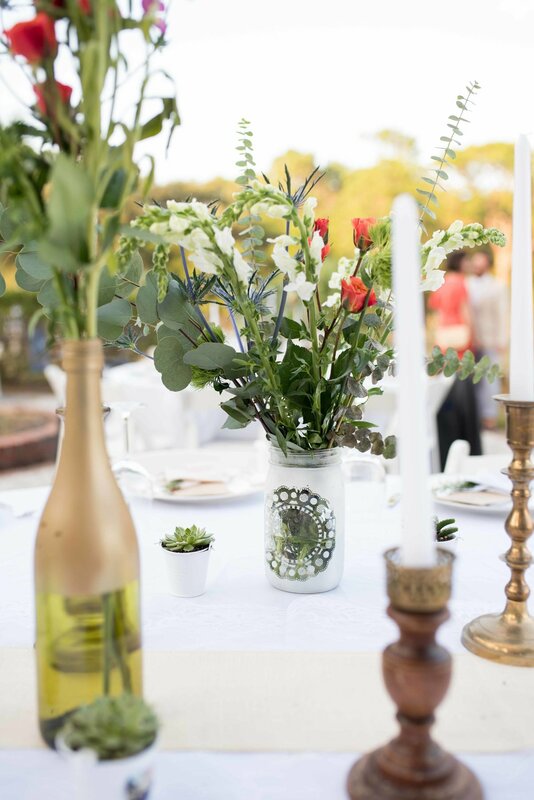 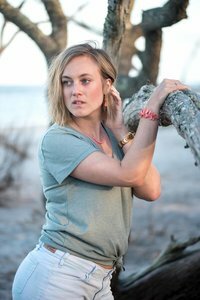 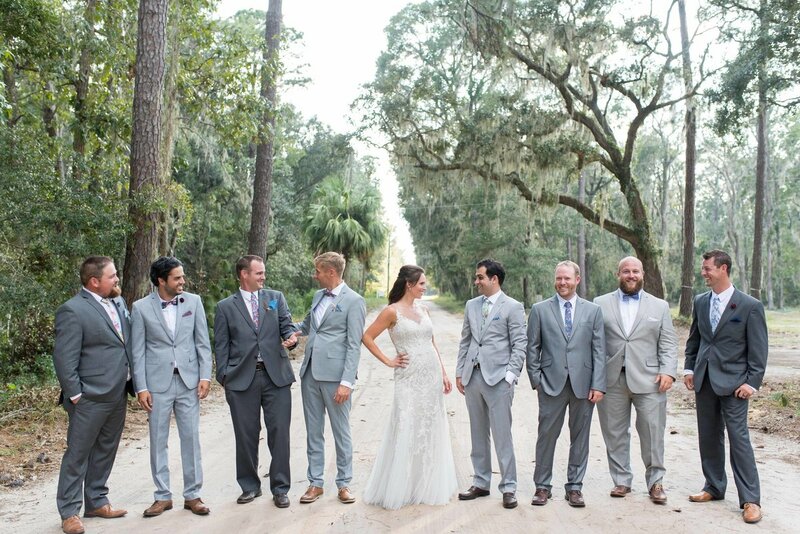 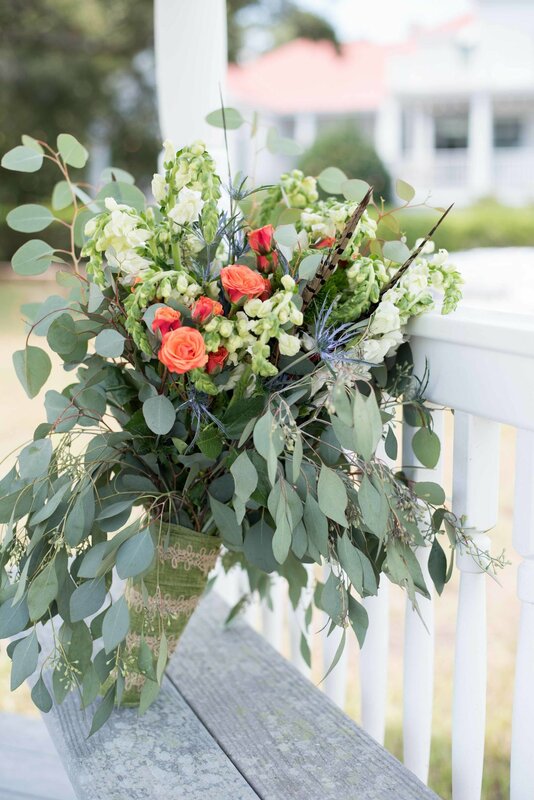 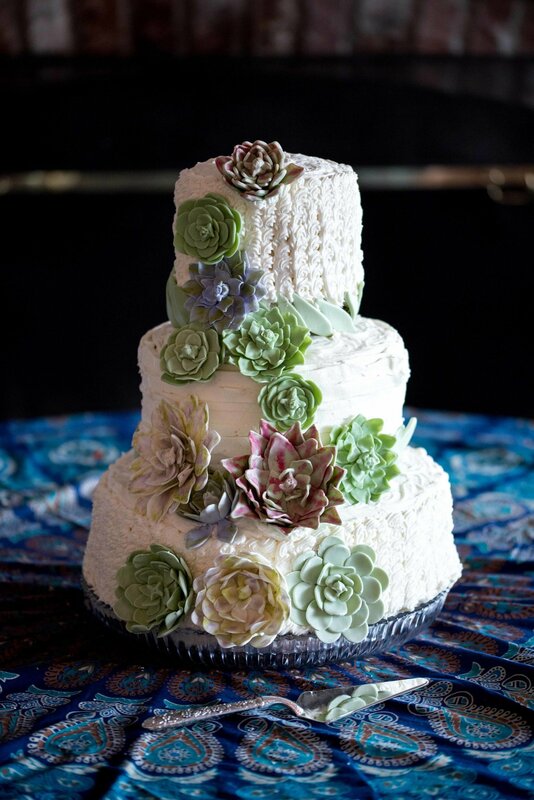 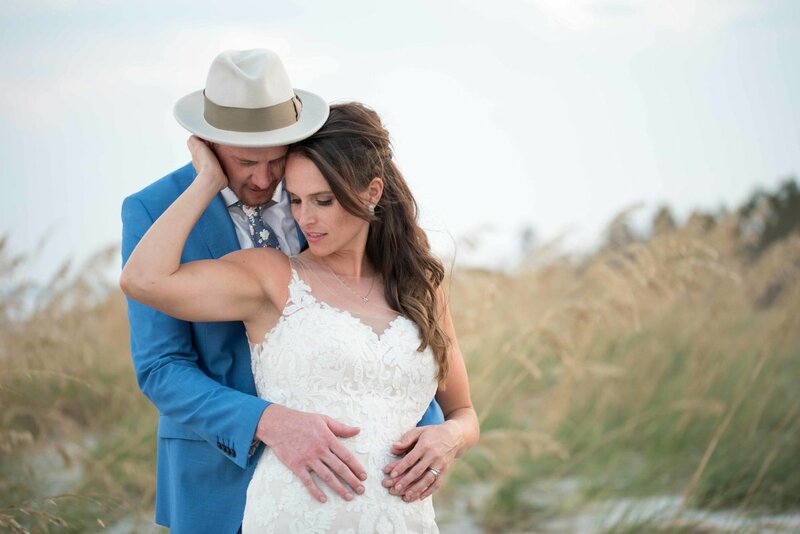 Selena grew up on Hilton Head island and wanted to create a magical Lowcountry experience for her wedding that was not only a vacation for travelers, but also a destination for the locals. 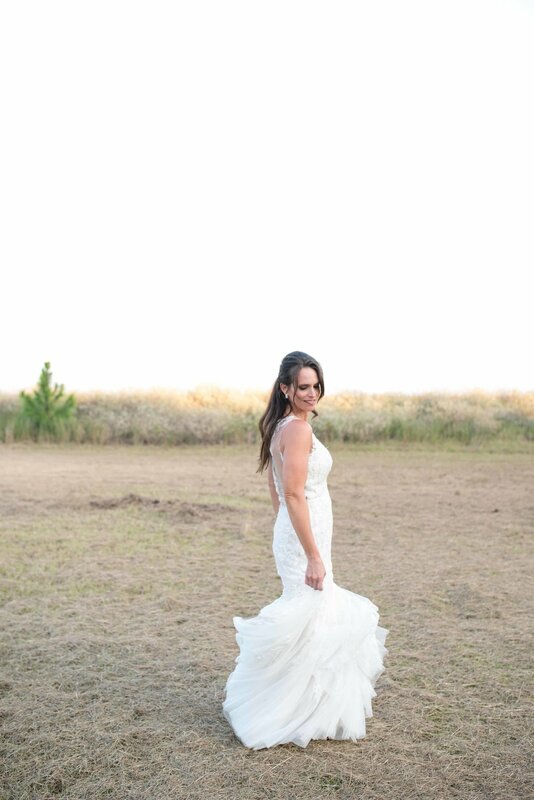 They chose the remote island of Daufuskie, Selena always remembered its magic, beauty and solitude. 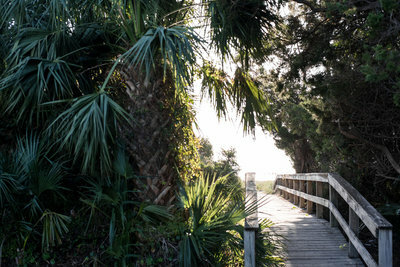 A quirky little island with abundant wildlife, it's a place that takes you back in time. 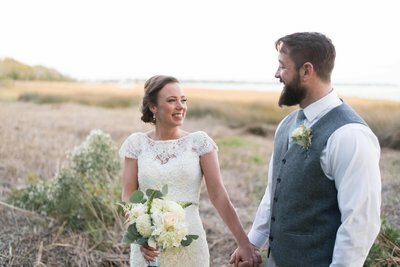 Being such a remote location, all of the decorations were driven to South Carolina from Austin and sent over, along with their car, via cargo ship. 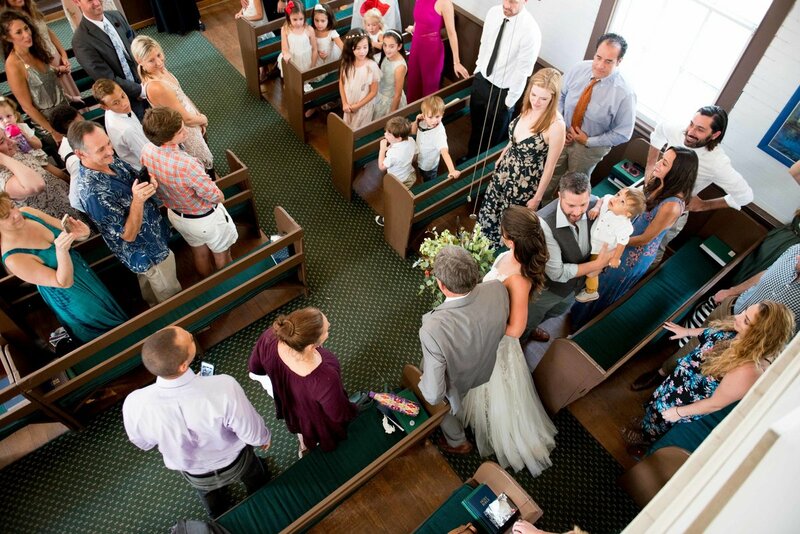 Selena and Mason were joined by many of their special friends from all around the world. 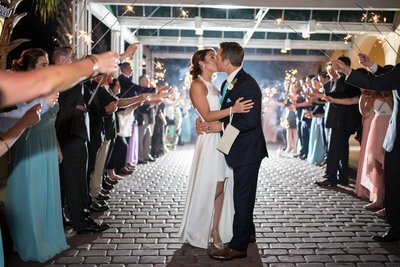 The setting was perfect and the night ended under the stars in the ocean with millions of luminous phytoplankton lighting up the water. 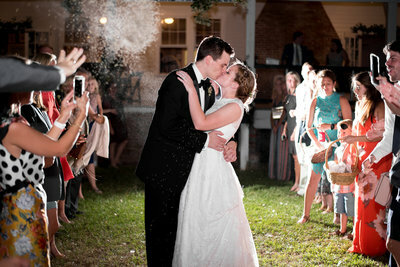 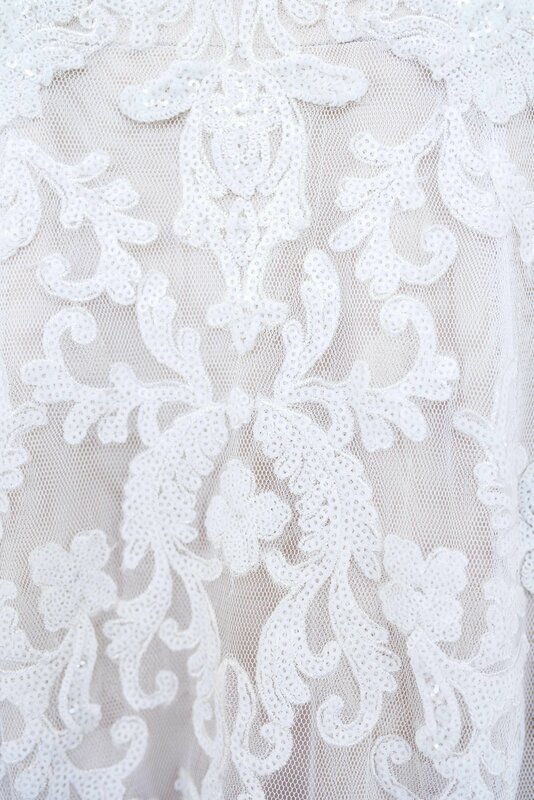 Pure magic.